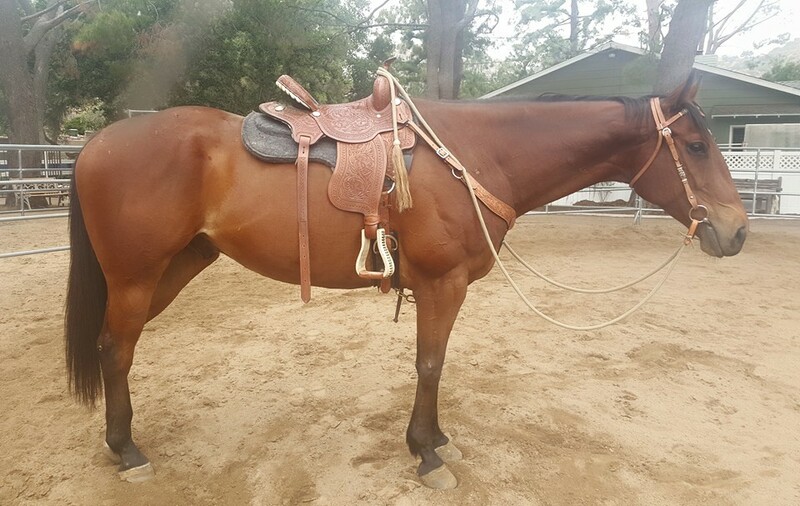 Frisky is a kind Thoroughbred gelding with a no nonsense attitude. He is neck reined trained and makes an awesome Western Pleasure horse. At 7 yrs old he is right at that desirable age. Loves to snuggle, in your pocket personality. Available for on site lease also.